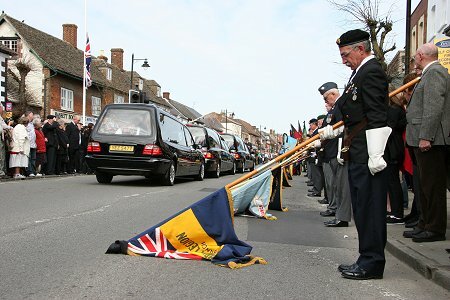 The bodies of two more casualties of the Afgan conflict were flown back to the UK today and repatriated. 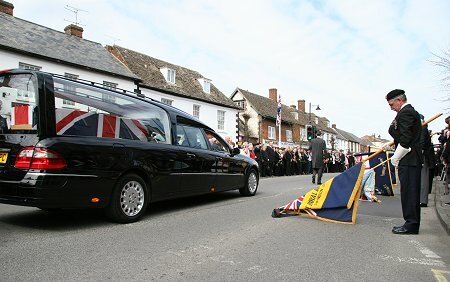 The funeral cortege carrying the coffins of Guardsman Michael Sweeney, 19, of 1st Battalion Coldstream Guards and Rifleman Mark Turner, 21, of 3rd Battalion The Rifles passed through Wootton Bassett before continuing on to Oxford. 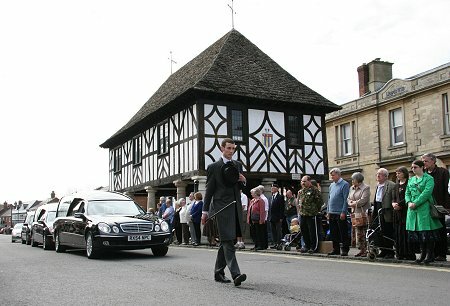 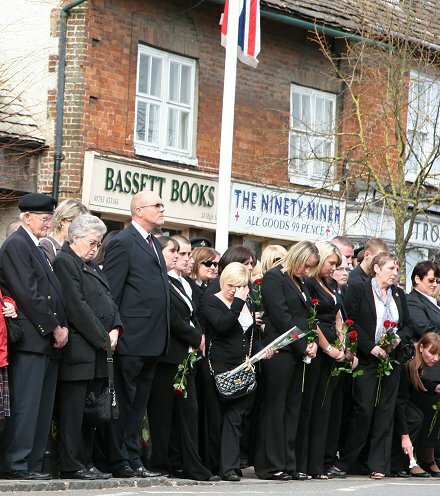 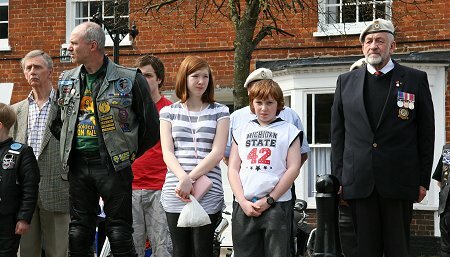 The repatriation of Fusilier Johnathan Burgess, 20, of 1st Battalion The Royal Welsh will take place on Tuesday 13 April 2010.